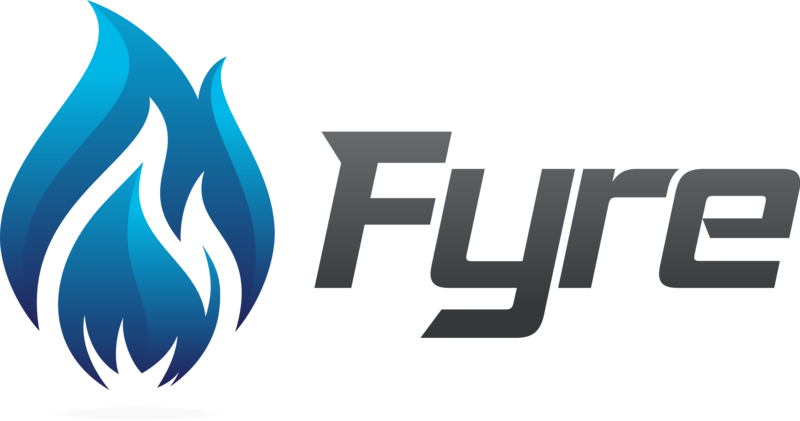 To remove the Fyre Extension from Google Chrome you can simply find the Fyre icon in the top right corner of your browser and right click on it. The following menu will appear with the option of "Remove from Chrome". You will then be prompted if you wish to remove Fyre Sidebar. Click "Remove" to finalize.